“Played for about an hour tonite. 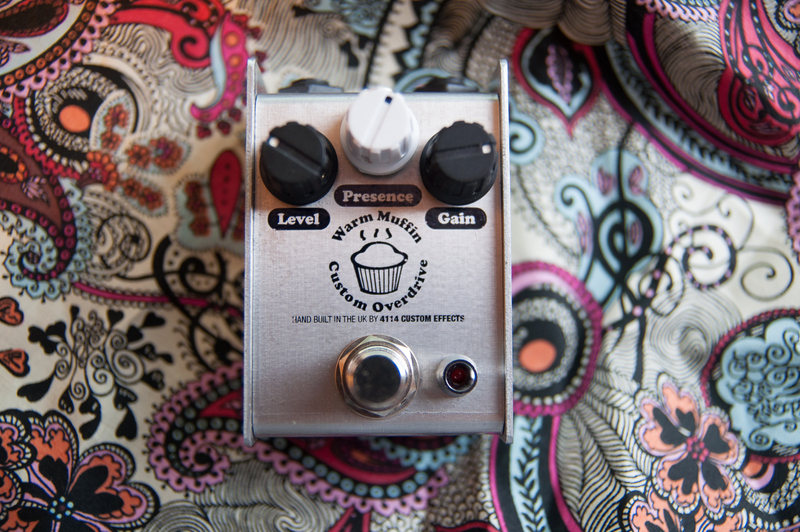 Hands down sweetest overdrive I’ve used. Impressive thing for me is even with gain at 2-3 O’clock and guitar vol rolled up max, I can finger pick, all notes heard with little mess. then can slam into bass note power chords and immediately get that rich swirly drive. Almost early pumpkins-esque. Can’t do that with full tone OCD. Also, it feeds into a ts808 like a dream for boosts which I was hoping for. 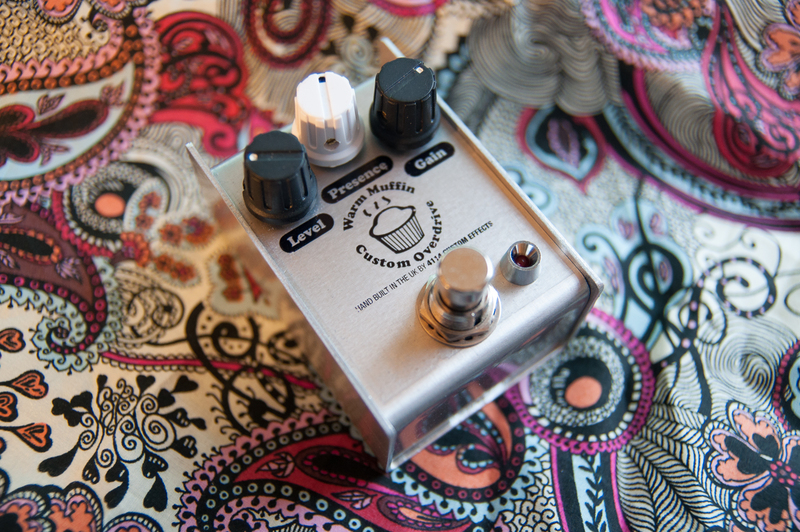 Will be test driving with the band Monday and gracing O2 acad in feb.
Just finishing building another of these, so look out for it soon and snap it up, they sell like … erm … hotcakes!